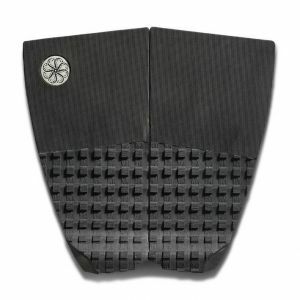 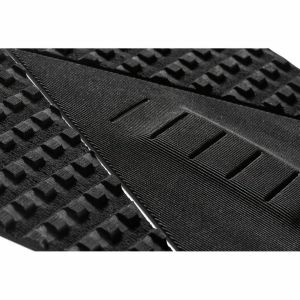 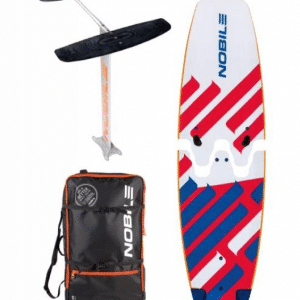 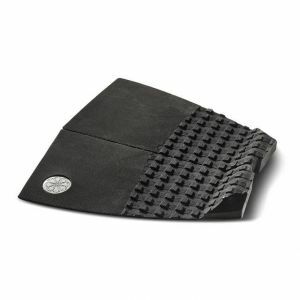 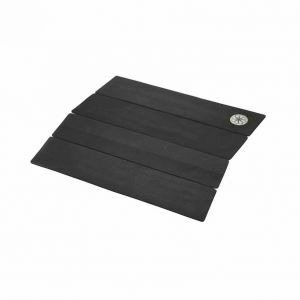 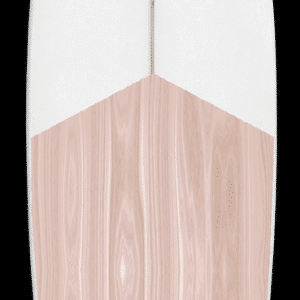 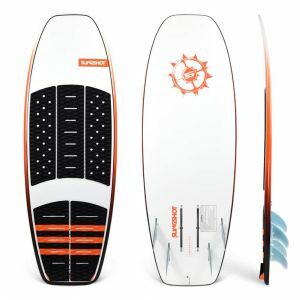 A directional kite board usually looks like a surfboard but are normally reinforced and have the option to be ridden with straps. 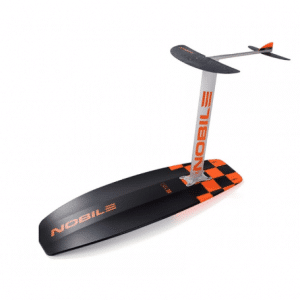 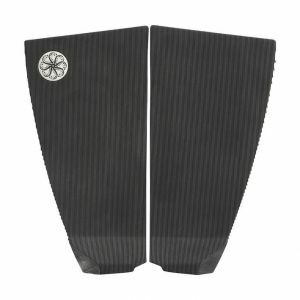 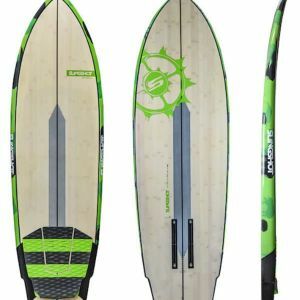 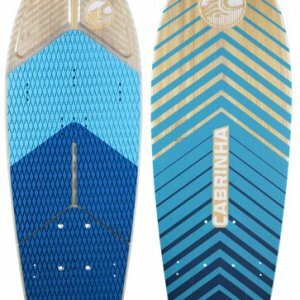 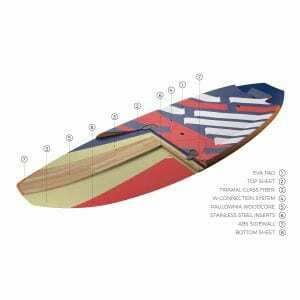 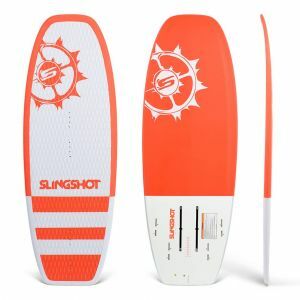 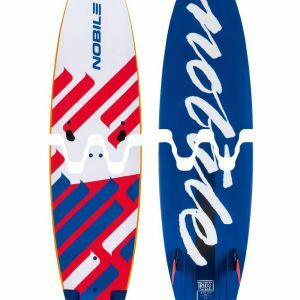 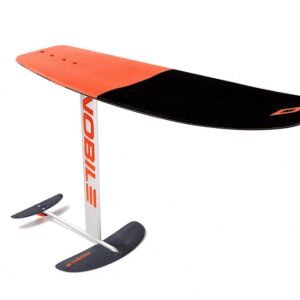 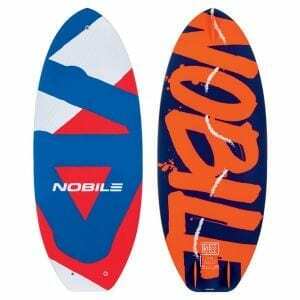 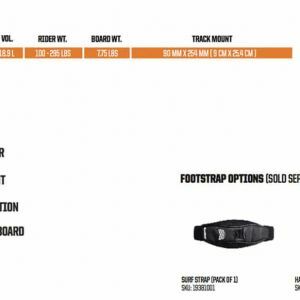 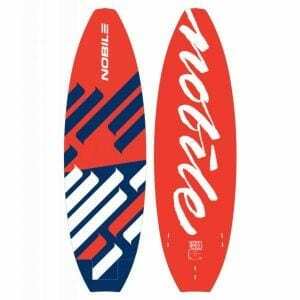 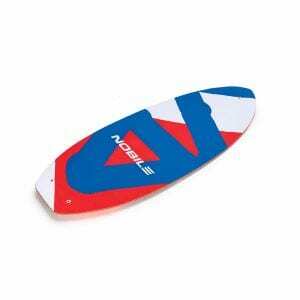 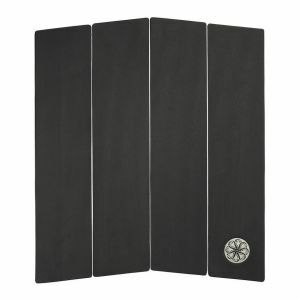 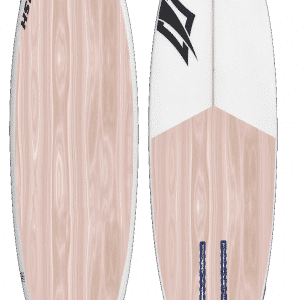 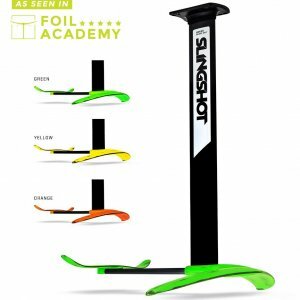 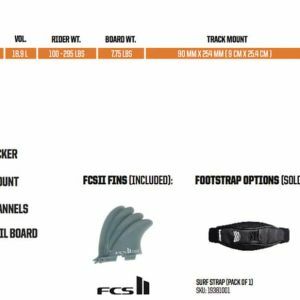 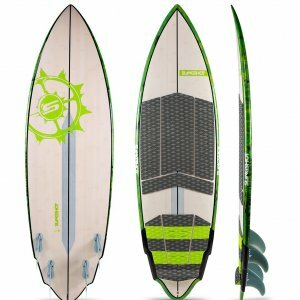 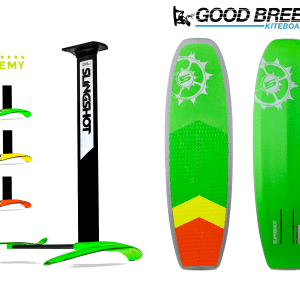 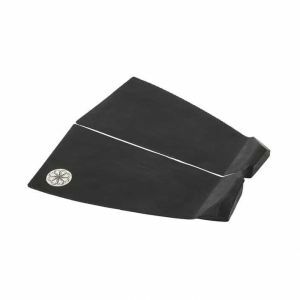 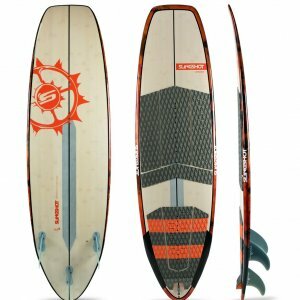 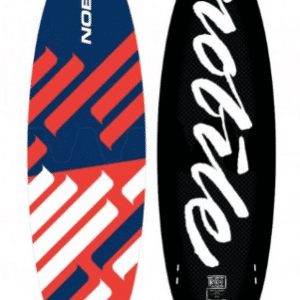 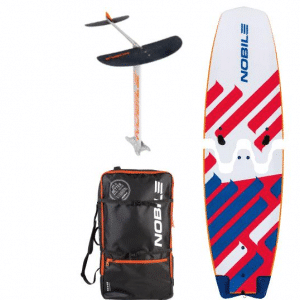 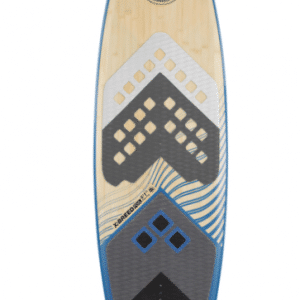 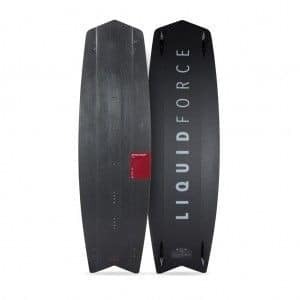 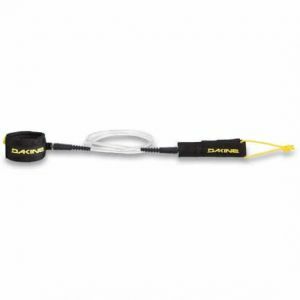 These boards are ideal for catching and riding waves while still being able to be used on flat water as well. 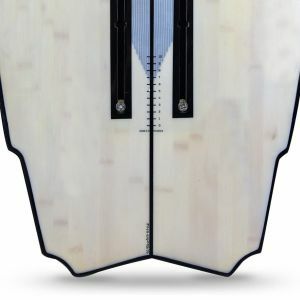 This boards can only be ridden in one direction with fins normally in the back.